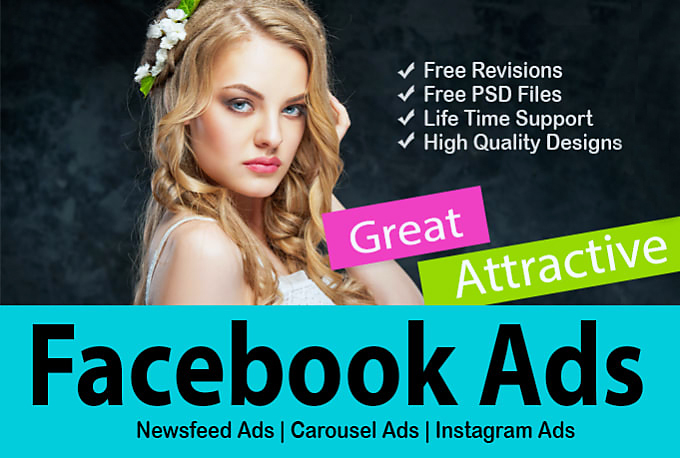 facebook stunning ads or cover for your event, activity, occasion, product, business or promotion, then you are at the perfect place for best quality design. 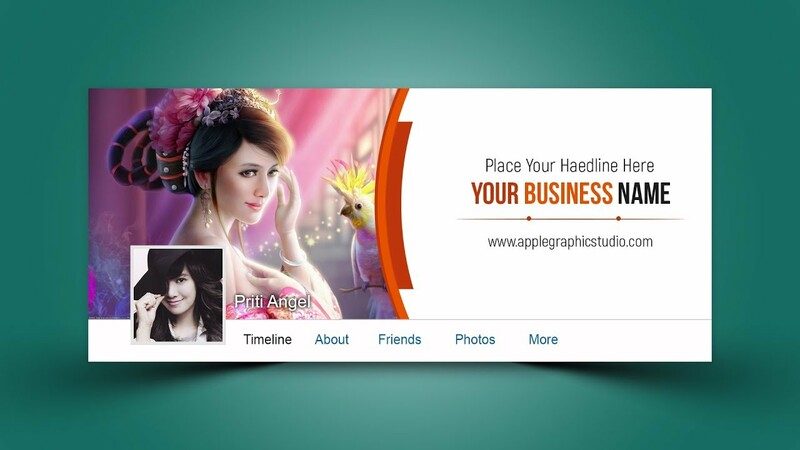 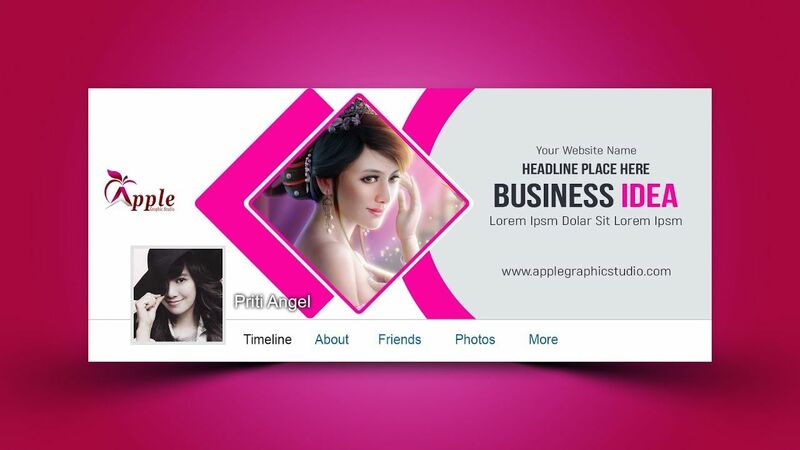 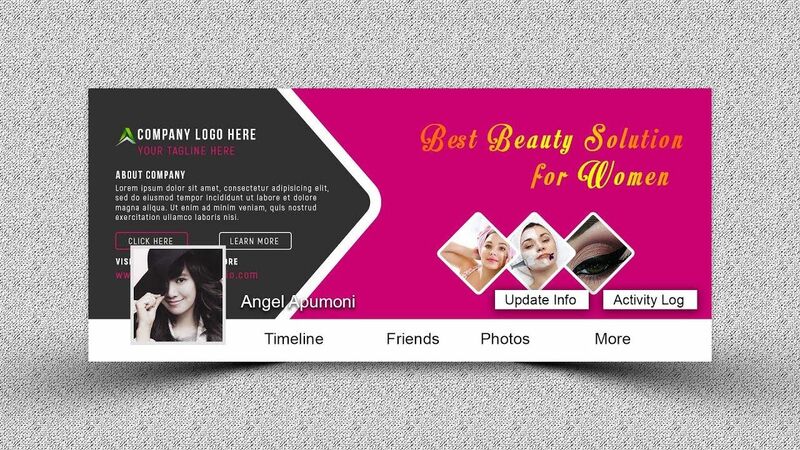 I can design a Cover or banner for your Facebook, Twitter, Linkedin, youtube or any social media cover photos. 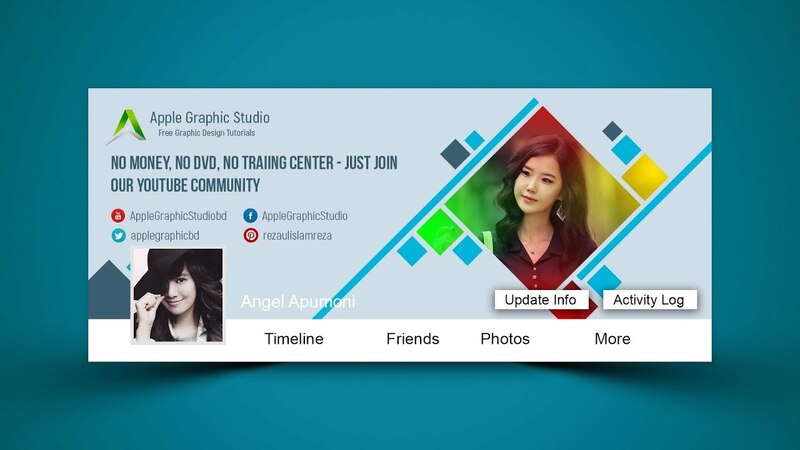 Don't think me a seller, just feel free and think like you graphic pratner. 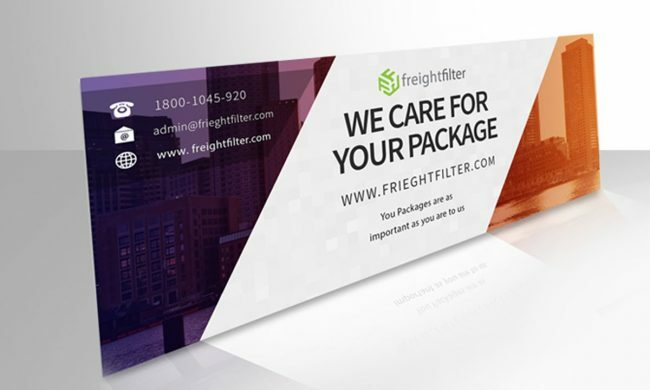 So, why are you waiting for?